With 15 million inhabitants and more than 50 state universities, this city is big. And so are your opportunities to get to know the locals and learn from them their language and culture. 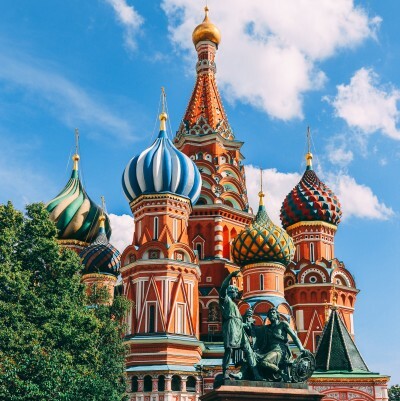 If you are interested in language exchange, Moscow is a perfect place for brushing up your Russian, as well as Ukrainian or Armenian languages. But you can practice all of the others too!